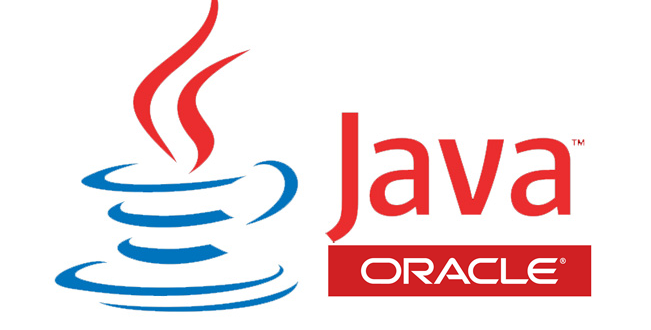 Join us: Facebook Live Q&A – Learn Java! Come hang out with us on Facebook Live! Get to know CodingNomads’ Java code school instructors over coffee or cocktails, depending on where you are in the world 🙂 Listen in, and ask questions about software engineering, what it’s like to learn to code on the road, how to find work as a developer, and more. We’ll email you back with an answer.